This week, the team at Commercial Electrical have started the installation of 85 LED lights within warehouse space for one of our valued clients in Doncaster. 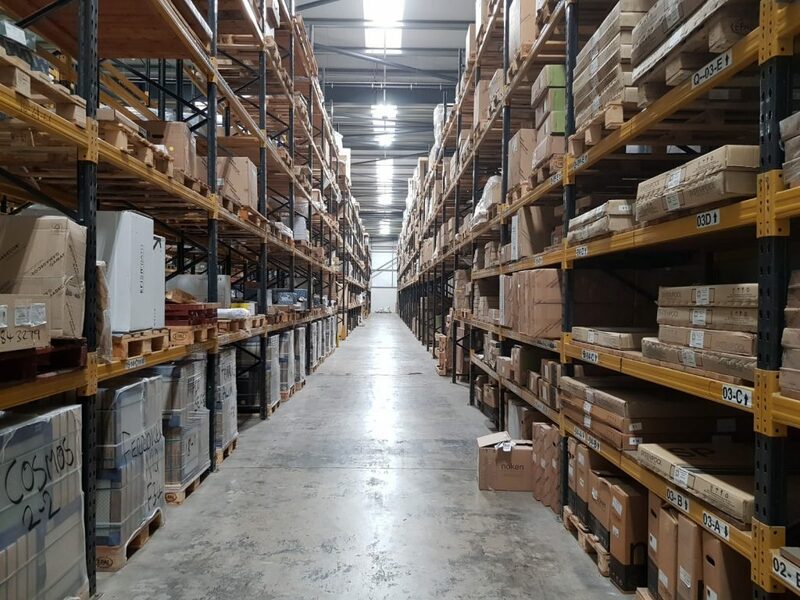 We are installing the LEDs between the existing pallet racking to the correct lighting levels, which is all being installed as per the client’s lighting plan. Our team are working at height to install these LED lights and fittings, using a scissor lift to do this. And we envisage being on-site in Doncaster for approximately 10 days.